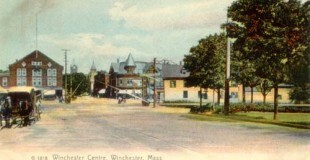 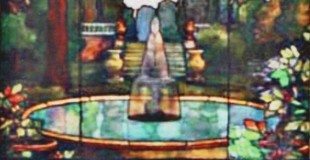 The Winchester Historical Society is a volunteer organization of over 300 members working to promote an awareness of Winchester’s rich history and culture. 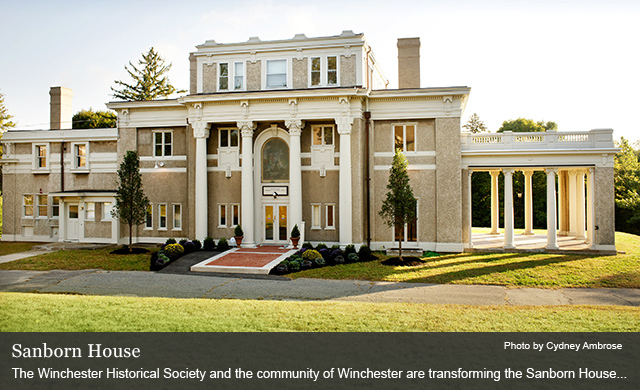 The Winchester Historical Society and the community of Winchester are transforming the Sanborn House into a community cultural center, gallery, and meeting place. 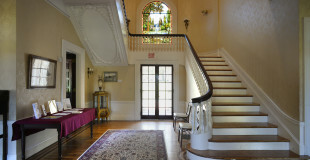 The elegant entertaining rooms at the Sanborn House are ideal for weddings, community events, and private rentals.